We already accept notetaking as a part of classroom life, so let’s welcome sketchnotes into the notetaking family! Notetaking as a practice stands the test of time, and for good reason. Research suggests that taking notes in real time and thinking about those notes later boosts student learning. Studies tell us that students remember more of what they hear when they write it down. When students take notes, they have higher recall and generate a deeper synthesis than students who don’t take notes. It seems the more students record, the better they perform on assessments, especially when metacognitive thought is added to the mix (Bligh 2000; Kiewra et al. 1991; Johnstone and Su 1994). From all accounts, traditional notetaking, when combined with reflection, works. We’re not talking about mindless copying here; we’re referring to notetaking merged with thinking. From crayons to computers, from notebooks to annotation apps, kids write and record for good reason. We’ve had research to inform us for quite a while now. What can we do to intensify students’ thinking while they take notes? Sketchnoting can do this for us. Words and pictures together, a merged map of our thinking with the author’s or speaker’s ideas. Notetaking turned creative! When a listener takes notes longhand, he or she is more likely to paraphrase and synthesize information received. This is precisely what we want from the thinkers in our classrooms! There is much more to be studied in this area, though, and the next few years will be interesting ones to watch as the research unfolds. What do we now know for sure? The thinking matters. Creating artful sketchnotes may do something else for us, something that kids and adults alike desperately need: reduce stress. In a study conducted by Kaimal, Ray, and Muniz (2016), the stress-related hormone cortisol was measured after subjects created visual art. An incredible 75 percent saw a reduction in their cortisol levels. Many people color, doodle, and sketch for this very reason. The best part is that the benefit was not limited to those who consider themselves to be artistic or creative, just as Wammes et al. (2016) found earlier. If we can bring a bit of stress reduction into our classrooms through sketchnoting, let’s do it! 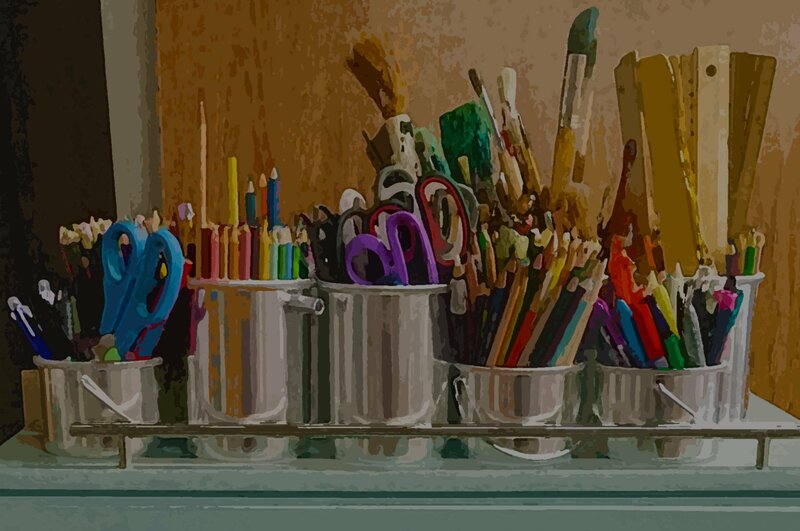 Our students deserve a relaxed, creative environment in which to flourish, and so do we. 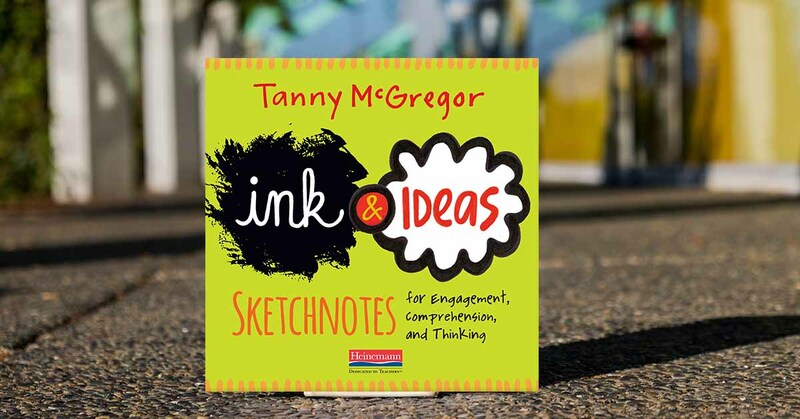 Tanny is the author of three books, Comprehension Connections (Heinemann, 2007), Genre Connections (Heinemann, 2013), and her newest release, Ink & Ideas (Heinemann, 2018). Tanny was also a contributor to the seminal work, Comprehension Going Forward (Heinemann, 2011). 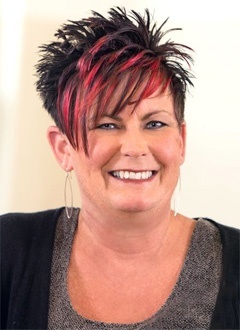 In addition to writing and consulting, Tanny serves as a teacher on special assignment for West Clermont Schools in Cincinnati, Ohio. She and her husband Miles have four daughters and two grandsons.